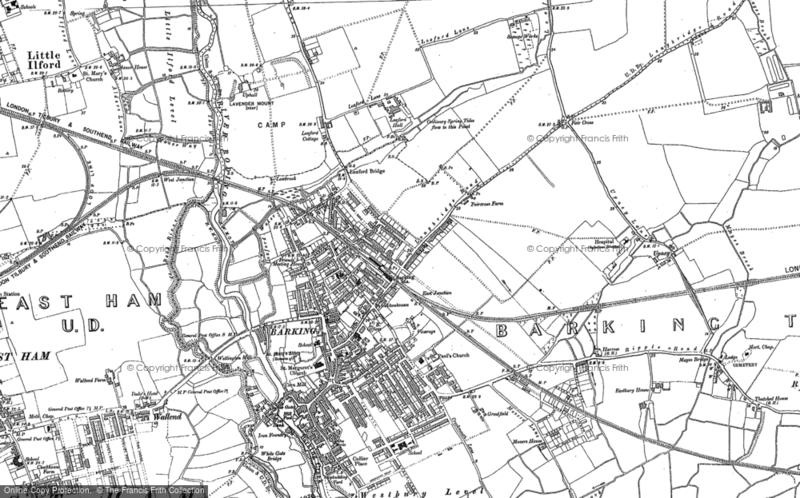 Schooldays 1957 1968 - a Memory of Barking. Does anyone remember going to Thames View Infants late 50's early 60's.I remember Miss Hobson the headmistress and Miss Plummer and Miss Keithley who were my teachers.It was a great school and I remember going into assembly and Miss Hobson playing music that I actually liked. 'Jesu Joy of Man's desiring' 'Elizabethan Serenade''Greensleeves'.It's amazing the small things you remember! I used to go to Martin's the newsagent in the morning to get the paper for my Dad and every day the front page headline was Kennedy/Kruschev and the Cuban Missile crisis.I didn't realise at the time how close we were to being wiped out! I then went to Westbury and my mates were Billy Bishop,John Lowe(who emigrated to Australia on the £10 assisted fare scheme) and Alan Ferris(whose arm I broke playing football-sorry Alan! )Mr Cox was the headmaster and he didn't hesitate to use the cane.I remember playing in the playground with Billy at playtime directly below his room and we were really loud.Cox told us to get up to his room pronto and we thought this is it-the cane.He gave us a severe ticking off for being noisy and made us stand in the corner of his room for the remainder of the playtime!And that was just for being noisy at playtime.Mr Coe was my form teacher for a couple of years and when I look back he was a very good teacher although I didn't think so at the time.One thing that has stuck in my mind to this day Mr Coe warned us never to get in touch with a moneylender.Wise words but why would he tell a class of 10 year olds? I would love to hear if anyone else has memories of this era. A memory shared by Alan Legg on Mar 23rd, 2014. Send Alan Legg a message.